There are plenty of great gaming headset options that you can choose from right now. The best part is that you don’t have to spend a small fortune on them. 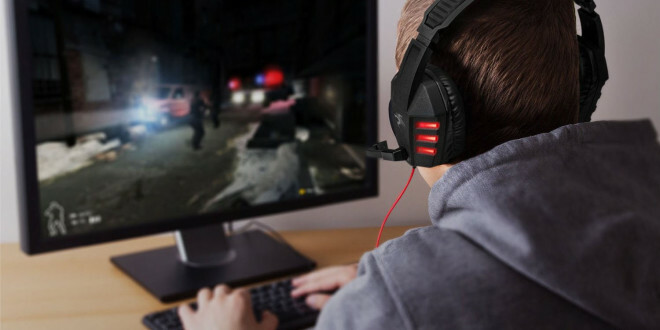 Here’s a look at seven of the best gaming headsets that you can buy for less than $100 today. 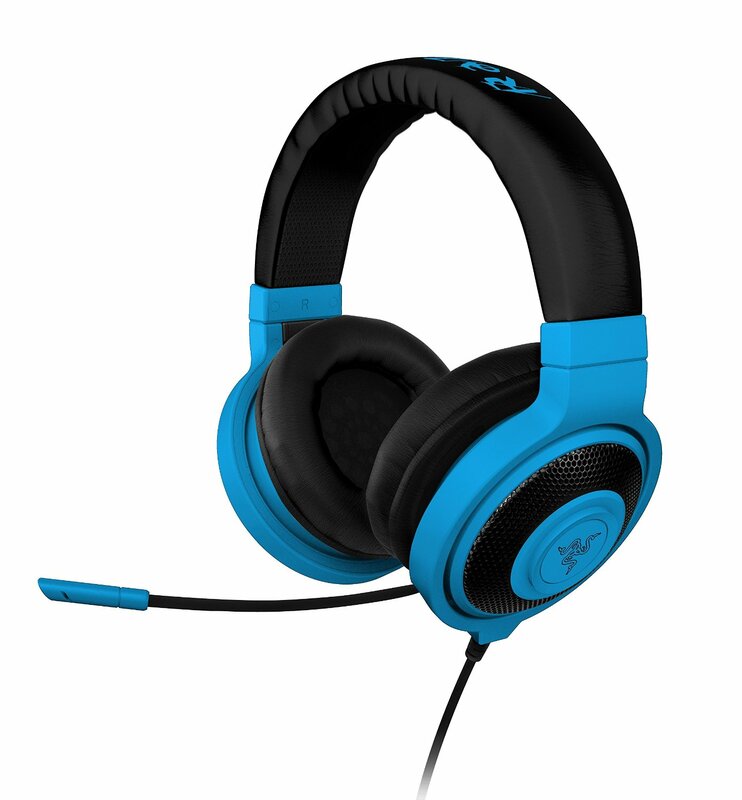 The Logitech G230 uses 40mm neodymium drivers to create the best and clearest sounds possible. Neodymium drivers are perfect as they are light in weight and uses precise electrical charges to identify sounds. By reviewing these signals and moving the air around them, it will be easier to generate only the clearest and most accurate sounds. This creates a two-channel stereo setup and can work well with a traditional 3.5 mm jack that fits into just about every gaming device. It works with a frequency response from 20Hz to 20KHz. The earcup covers are very soft and breathable, thus keeping you comfortable and less likely to bear with heat and moisture. These can swivel at a 90-degree angle. The earcups can also be removed for cleaning if needed. The microphone is a noise-cancelling piece that can fold into the headset when not in use. It keeps background noise from being a problem. It also responds to frequencies from 50Hz to 20KHz, thus picking up a variety of sounds while leaving out those annoying ones from the background. The sound controls on the headset can also be adjusted with a hand-held switch. The cable lets you control the signals as needed. You don’t have to break the bank on a USB-powered 7.1 headset. 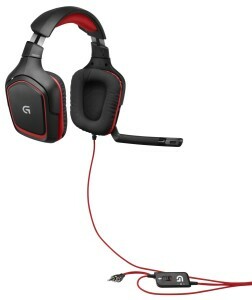 The GS-4531 from Sentey comes with a 9.8-foot long USB cable that can go into any major video game console or computer. The connection supports a passive noise canceling process that keeps background noises out of the way so you can hear everything within the game. The USB DAC also creates sounds that are more accurate and precise than what comes with a typical 3.5mm jack. It converts digital signals to analog, thus enhancing the quality of the sounds. The gold-plated USB jack also keeps energy flowing between the headphones and the outlet. This works with a 7.1 stereo system for PC use. This allows for the most accurate and realistic sound effects possible. It also uses a 2.0 stereo system for PlayStation 4 and Mac game use. A built-in microphone is also included. It can work when the red LED light is active. This microphone can be easily folded in or out as needed. This also uses a simple handheld control setup. It uses separate volume and power controls for the volume and the microphone. The ear pads are also soft and will cancel out all sorts of bothersome outside sounds. VersionTech makes this headset with a 50mm neodymium driver to create the clearest sounds possible while allowing air to move around with ease. It also uses comfortable earmuffs that are soft on the skin and will not cause irritation. These also isolate outside sounds with ease, thus keeping the player focused on the game. A braided wire is also included to keep outside resistance under control. 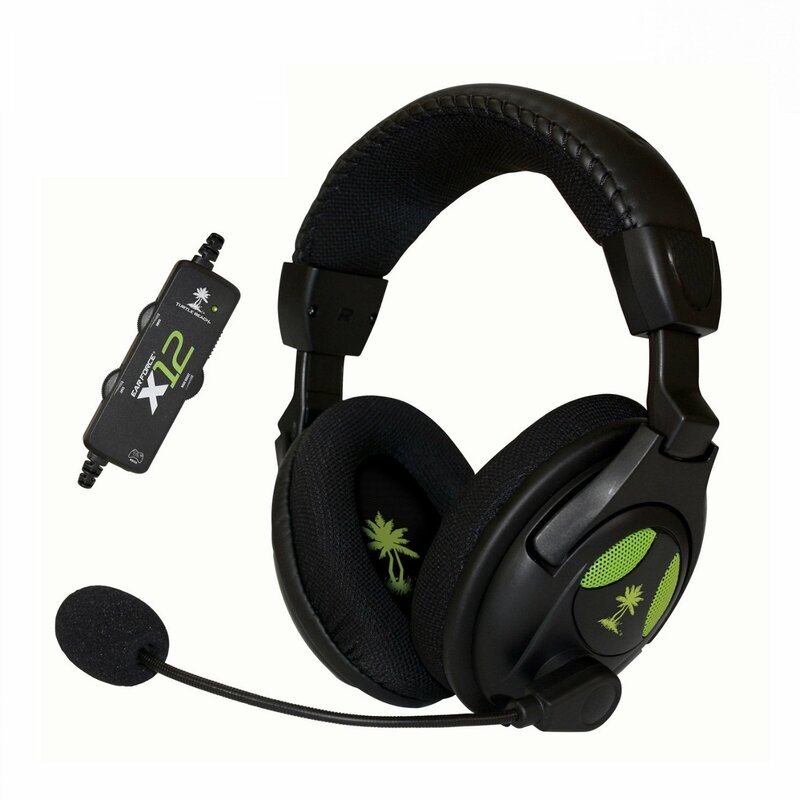 This provides players with the option to use a 3.5mm stereo plus or a USB connector. The LED lights will start up when the USB connector is used to power up the headset. The headphone is 13.4 ounces in weight, thus keeping it from being overly bulky and otherwise challenging to use. It also operates at a frequency from 20Hz to 20KHz. The microphone is fully omnidirectional and fold up or down depending on when the user requires it. It can be adjusted while playing to keep sounds from far outside the headset from getting into the microphone, thus making all sounds that go through it as clear and easy to hear as possible. This is all designed with a brilliant body that features a series of LED lights and is available with blue or yellow accents. The cables are also easy to handle thanks to a Velcro cable tie. 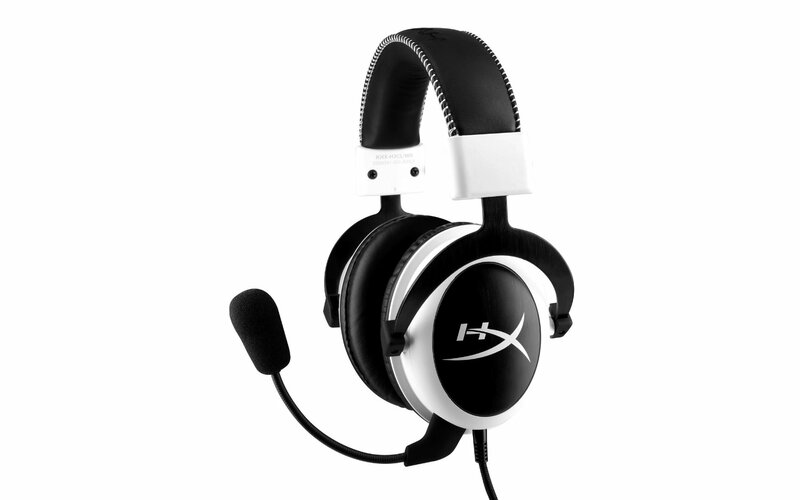 The HyperX Cloud headset from Kingston is a Swedish-designed headset that uses ear cups that isolate noise and are easy to wear for hours on end. They insulate the ears from outside noises while also keeping air moving around quite well without bothering the user. The microphone is designed with a soft and flexible buffer to keep extreme amounts of outside noise from being a problem. The microphone can even be detached from the headset when needed. In fact, the microphone can be removed for when the user wants to listen to music through this headset. 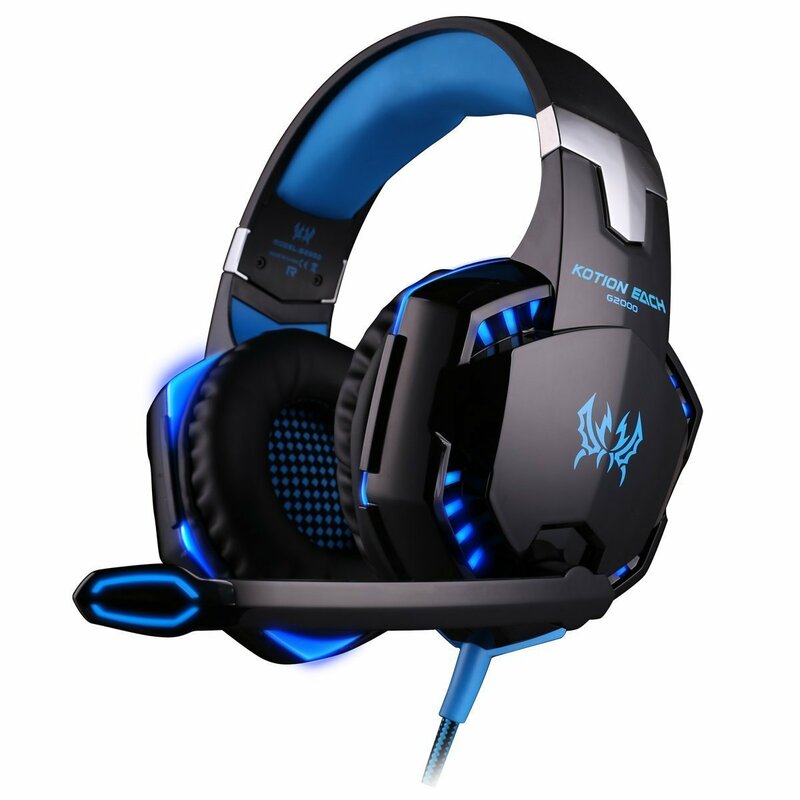 The headset uses 53mm Hi-Fi capable drivers. These work with a 15-25 Khz frequency response rate, thus supporting a greater number of sounds as needed. It handles tones of all intensities and will reproduce bass sounds with care to create the most intense and immersive gaming experience around. This uses a 3.5 mm plug that will fit in well with all kinds of devices. It can work on all major computers, various major video game consoles and even the Apple iPhone. In fact, thus model has been endorsed by a variety of prominent virtual sports organizations and competitions including the Intel Extreme Masters and Alliance Gaming groups. 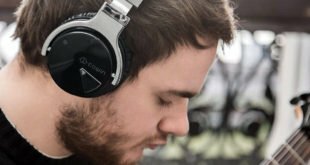 The Ear Force X12 is a headset from Turtle Beach that uses an amplified audio system that improves the quality of all sounds that come out of the setup. It uses an in-line amplifier to make all audio controls as easy to follow and adjust as possible. It also uses 50mm speakers and an adjustable bass setup. The variable bass boost especially works as needed to create the most intense sounds. 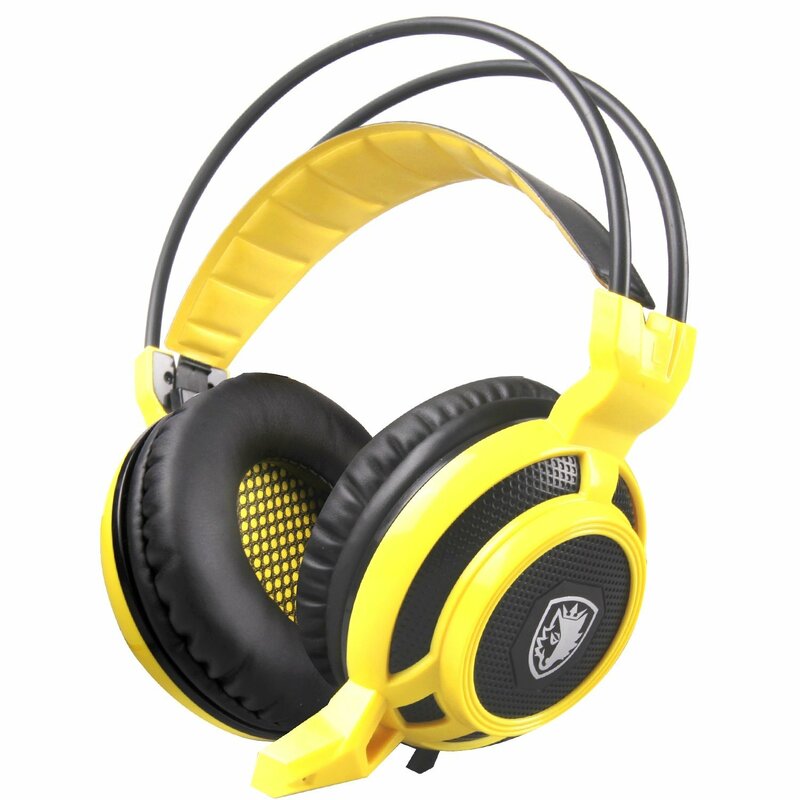 The cushioned ear cups are designed to keep the user comfortable without letting in a great deal of outside audio. This also comes with a comfortable body that features plenty of cushions around the top part to go with the rest of the setup. The microphone is easy to move up and down at the front of the headset. 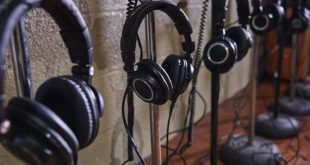 It even includes a voice level recognition system that identifies when the user’s voice is too loud or when too much noise is coming into the headset. This keeps the user from sounding like he or she is yelling into the headset while playing. This headset is also amazingly light in weight. It is only about 8.8 ounces in weight. This keeps the user from feeling uncomfortable and bothered while using this product. Designed for both gaming and music-listening in mind, the Razer Kraken comes with either a green or black tone depending on the model. At a mere 0.65 pounds, it is light enough to be used for hours on end without being bothered. The 40mm neodymium magnets in the headset work as drivers that keep the ears comfortable and relaxed. This in turn allows the sounds to be as accurate and easy to handle as possible. This uses a 6.6-foot cable and soft ear cups to keep the user comfortable. This is also compatible with a majority of major computers and video game consoles. A splitter cable is also included for cases where this headset can be used on a device that has separate audio output and microphone input ports. This is critical for cases where a player wants to use the microphone that comes with this headset to interact with other players. The rubber sheathed cables are used to keep the signals in the setup as consistent as possible. It keeps the user from being bothered or irritated in some way but the signals that are moving through, thus making the setup as easy to use and enjoy playing with as possible. Those looking for an affordable option among headsets can try this option from Sades. 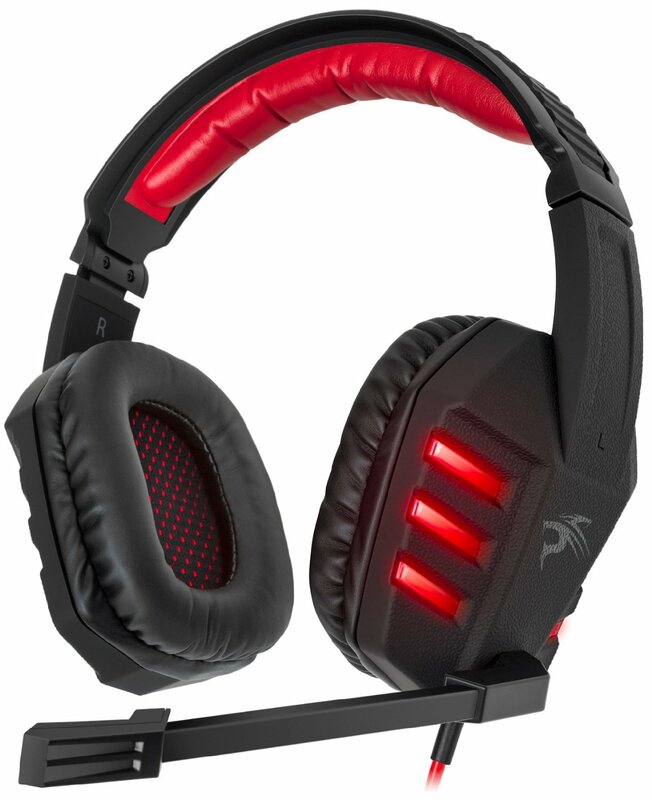 The Arcmage headset is an option that uses 3.5 mm plugs for the headset and microphone plus a USB plug for the LED lights on the setup. The USB plug is particularly recommended with this headset as it ensures that the sound signals will be as accurate and consistent as possible. The microphone is fixed on the headset and works with a volume control feature. This is on the back of the left ear piece and can adjust the sounds on the microphone and the rest of the headset alike, thus keeping the sounds working as well as possible. The 40 mm magnet processor helps keep the sounds accurate and under control at all times. It also uses a more accurate sound projection feature to make it as easy to use and control as demanded. This in turn creates a more stunning and appealing approach to playing games that all people can get behind as they enjoy the action of a good game through the headset. It also works with a frequency range on the microphone from 50-10KHz and is easy to follow as demanded for any use.